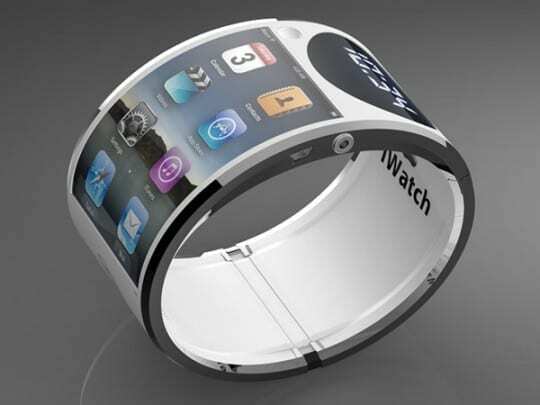 You are here: Home / News / Here is what Apple’s iWatch could look like? 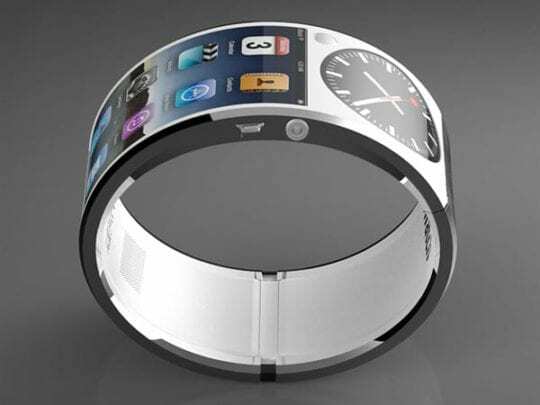 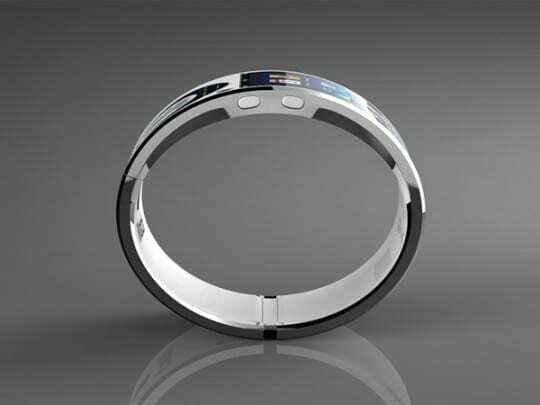 Here is a really stylish and futuristic iWatch Concept by James Ivaldi. 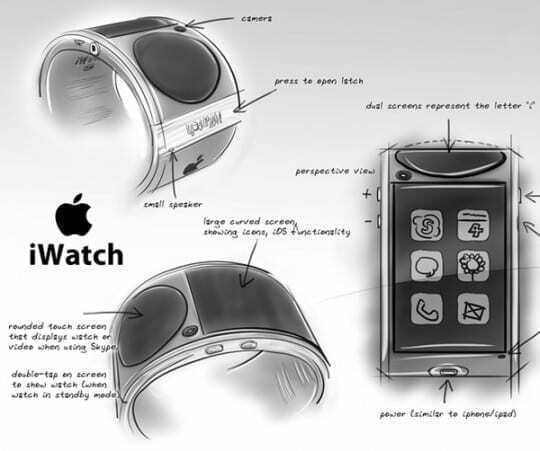 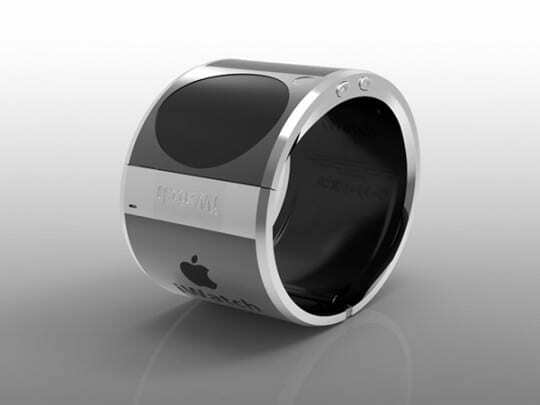 In fact, this is one of the most interesting concepts concerning the upcoming Apple‘s iWatch. 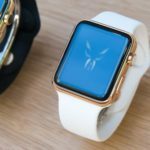 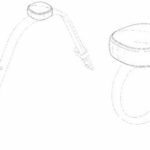 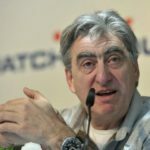 Apple has never explicitly confirmed that iWatch (or such a watch) is in development, although Apple has pursued the trademark “iWatch” in various including Mexico, Turkey, Colombia, and Japan. 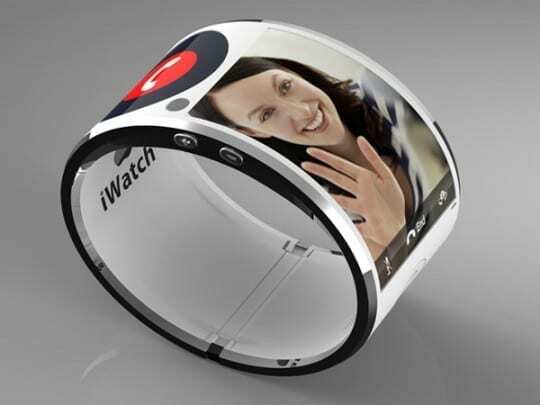 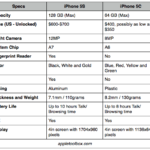 It is highly likely that Apple’s next big product will be a wearable wrist device. 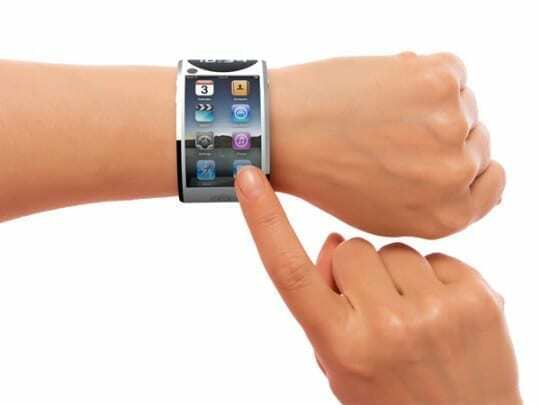 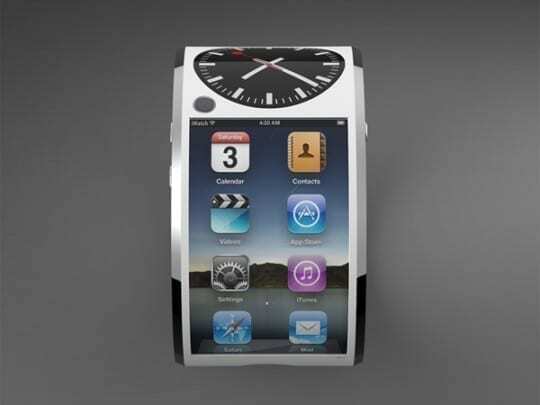 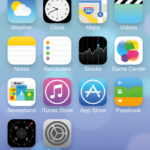 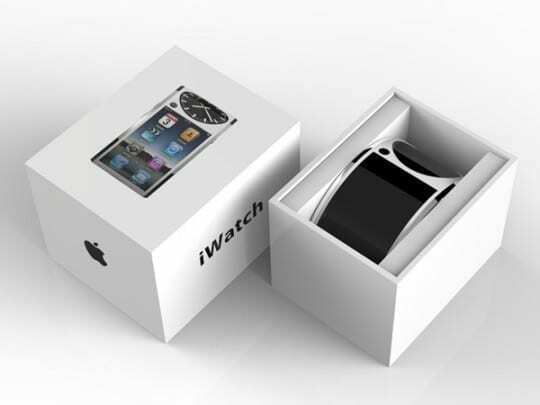 Don’t get too excited because Apple will not release a smart watch until later in 2014. 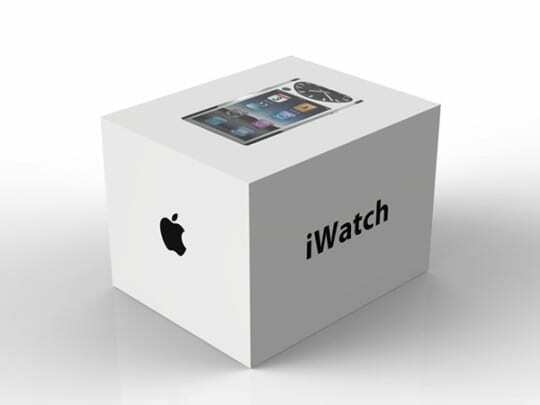 Will it be court ordered?